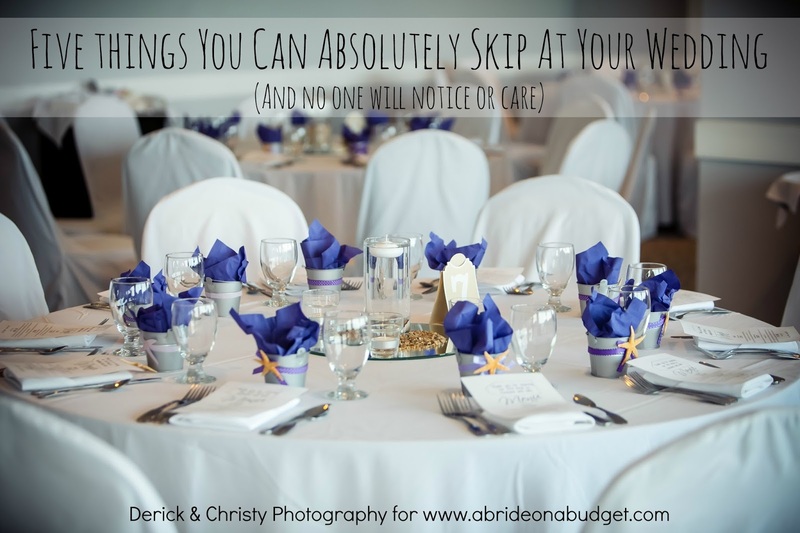 The trouble with being in my wedding party was that sometimes, I would bombard you with crazy questions. And I expected you to have these magical answers that will solve everything. My friend Michelle got used to this ... and she was quick with the absolute perfect answer. 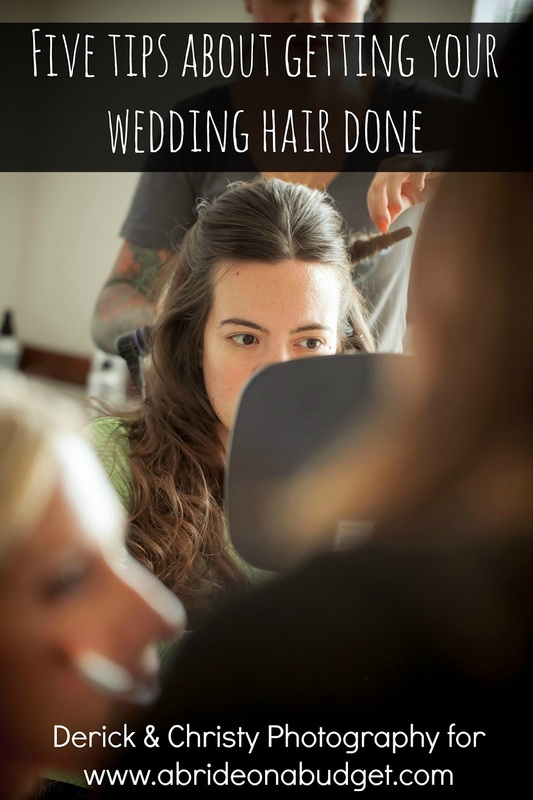 I asked her opinion, she gave it to me, it was perfect, and I didn't have to stress about that aspect of the wedding anymore. Take, for example, when I asked her: What kind of gift you would give a ring bearer? Oh my gosh, I was in love. We had a beach themed wedding, and our reception was on the beach, so since our young ring bearer did come to the reception, this could keep him occupied. After the reception, this would keep him occupied for the week he was here with his family on vacation (because we do live at the beach). 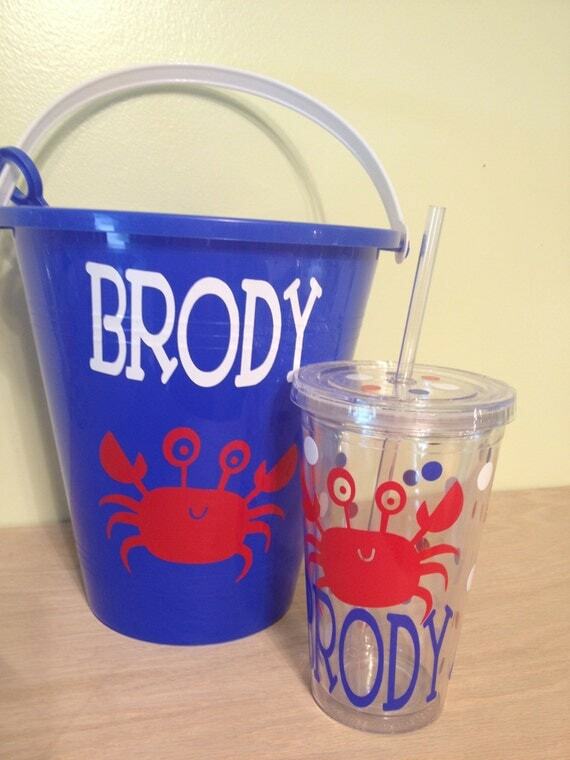 You can personalize it with the child's name, favorite sea animal, and the words ring bearer. You could also add a set of rings somewhere too. I would definitely head to the dollar store to pick up some sand toys to add to it, just to keep your ring bearer more occupied. But, really, this is perfect. Michelle knew that our colors were eggplant, lilac, and silver (with pops of white) so she told me to get a white bucket because a little boy might freak out over a purple bucket. 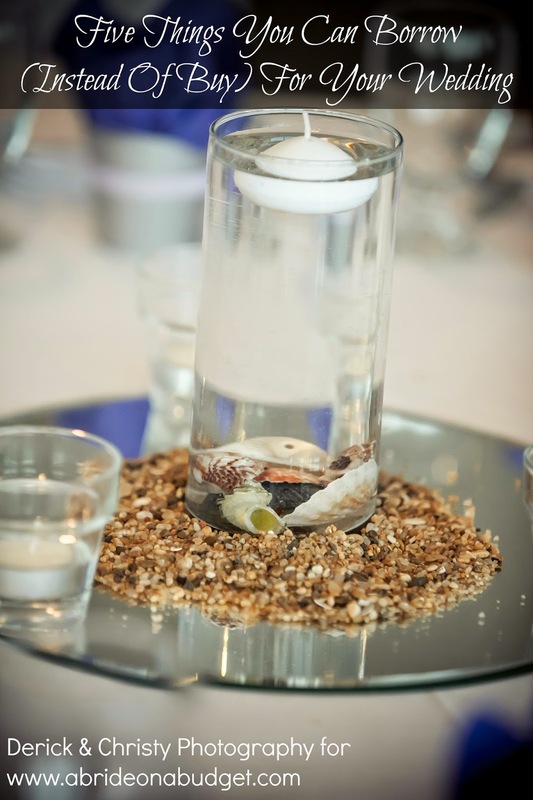 If you are looking for an idea for a young flower girl, this would work too. Instead of a sea creature on it, you could put a flower. Or maybe a starfish. I would definitely advise that you find a professional to create this for you. The bucket, if you can't tell, has vinyl cut and stuck onto it. It's not paint (which would peel). If you don't have a Cricut machine, I wouldn't try this at home. You can order from DeLaDesign on Etsy. If you are going with a DIY, my mom suggested that getting a nicer bucket than what the dollar store sells. They have dollar store buckets at the school she worked at and she said they do not last very long. And this is something we'd definitely like to last. Affix the sea creature sticker(s) to the sand bucket. Spell out the child's name in stickers and affix those above the sea creature. BRIDAL BABBLE: What ring bearer and flower girl gift ideas do you have? 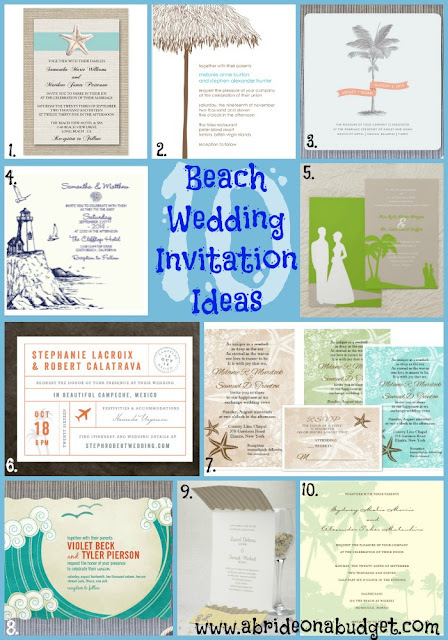 Check out our Beach Wedding Invitation Ideas.